The U.S. Postal Service says it will keep open the rural post offices it proposed closing earlier this year as part of a money-saving effort, The Associated Press reports. 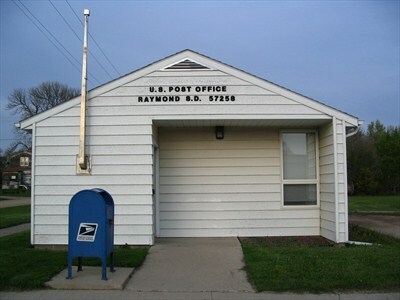 Postmaster General Patrick Donahoe cited community opposition as the reason for shelving the plan and said the USPS would “whittle down” full-time staff, but maintain part-time post offices in rural places with access to retail and post office boxes. No post offices would be closed under the new plan, but more than 13,000 rural mail facilities could be forced to reduce operation hours. “We’ve listened to our customers in rural America and we’ve heard them loud and clear — they want to keep their post office open,” Donahoe said. USPS Chief Operating Officer Megan Brennan said very few offices will actually have to close. The agency has been pressing Congress to help the struggling service, which is currently billions of dollars in debt. But rural opposition to closing post offices was the “principal barrier to the cost-cutting effort,” AP reports. Read the full report from The Rural Blog here. Our coverage of how the proposed changes would have affected weekly newspapers is here, and a look at how the questionable savings of the plan would have affected rural communities can be found here. Savethepostoffice.com has been covering the plan in great depth. Top image from http://www.waymarking.com/waymarks/WM6DMT_Raymond_South_Dakota_57258 . Next: FiredUp: Give us a good reason to move back to the Dakotas. No, really.